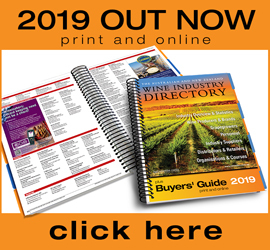 The focus of the Wine & Viticulture Journal is on research, innovation and technology, and includes topics that relate to business and marketing and winemaking and viticulture, complemented by news, regional overviews, opinion and national industry association columns, and varietal reports. 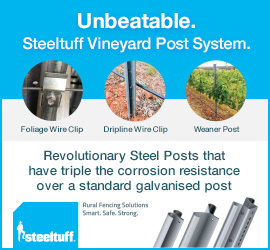 It is essential reading for wine industry professionals and producers including growers, winemakers, engineers, consultants, marketers and educators. 4 issues per year. Price includes postage and access to digital copy and archived articles. Select Digital Only if you do not wish to receive a print copy. 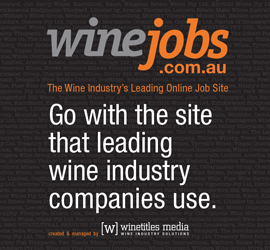 Visit www.winetitles.com.au/wvj for more details.